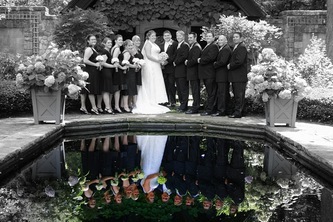 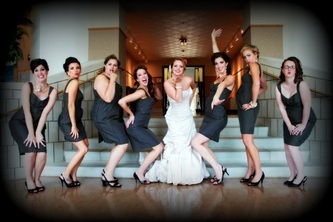 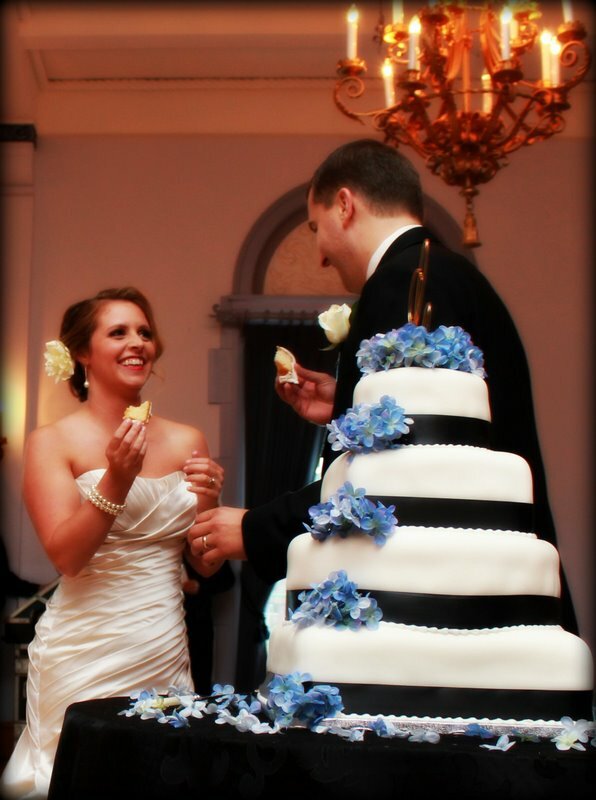 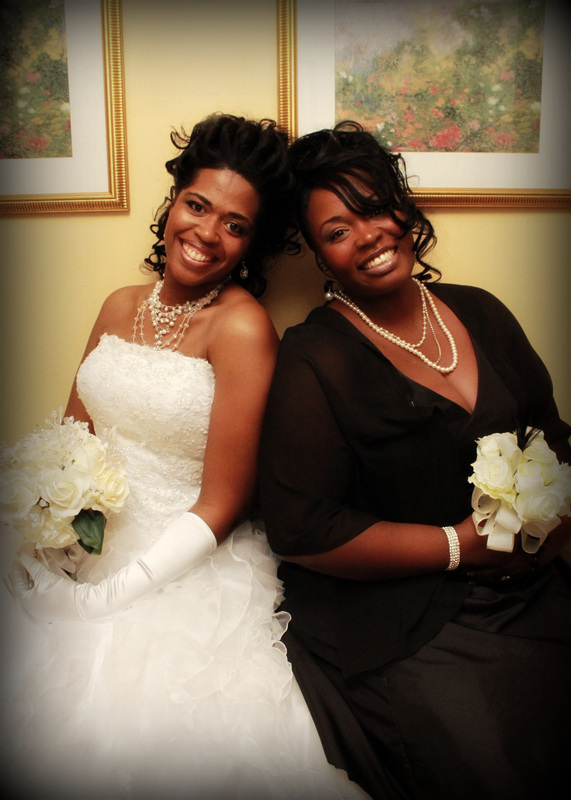 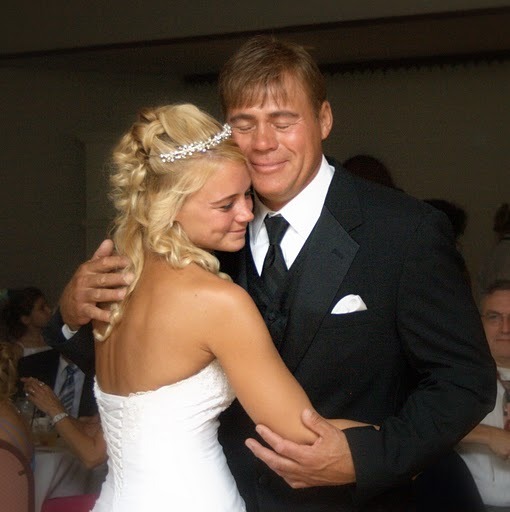 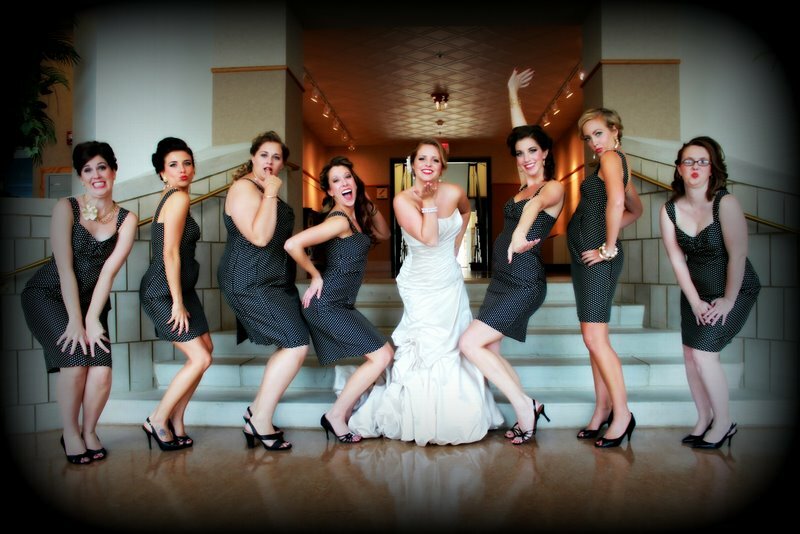 This once in a life time occasion cannot be repeated, make sure you have the best photographer for your specific needs. 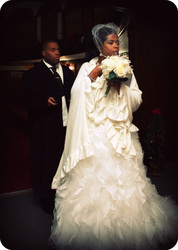 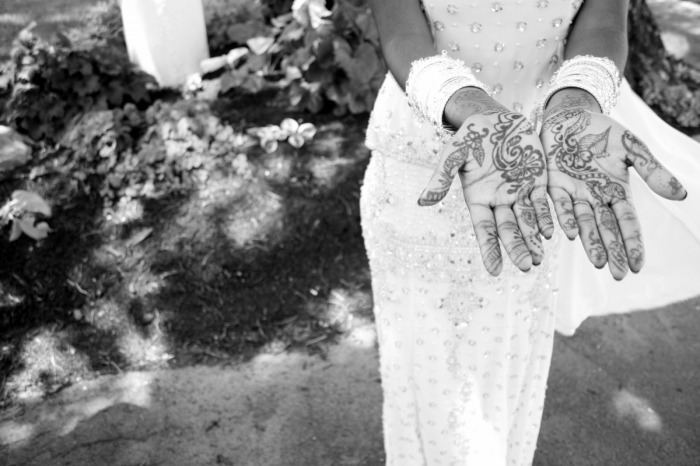 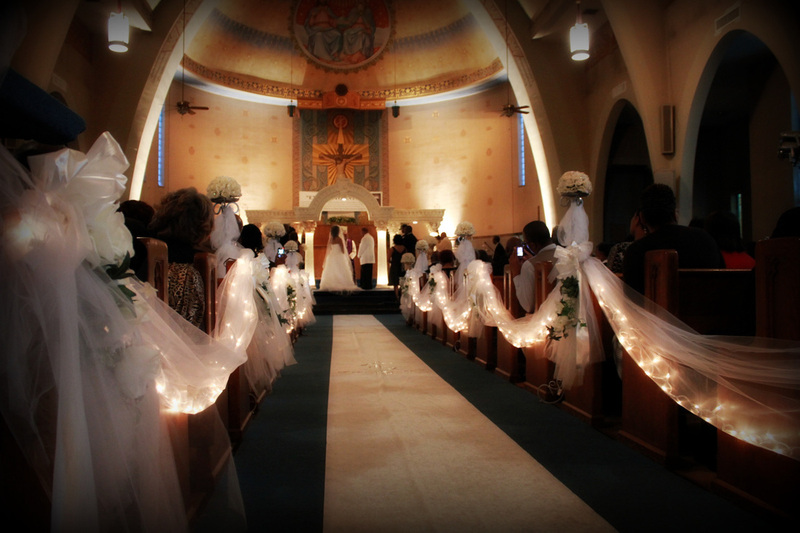 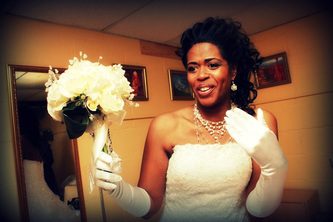 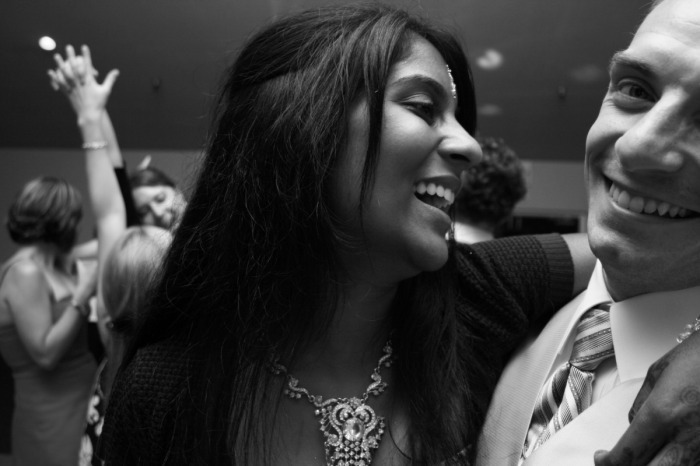 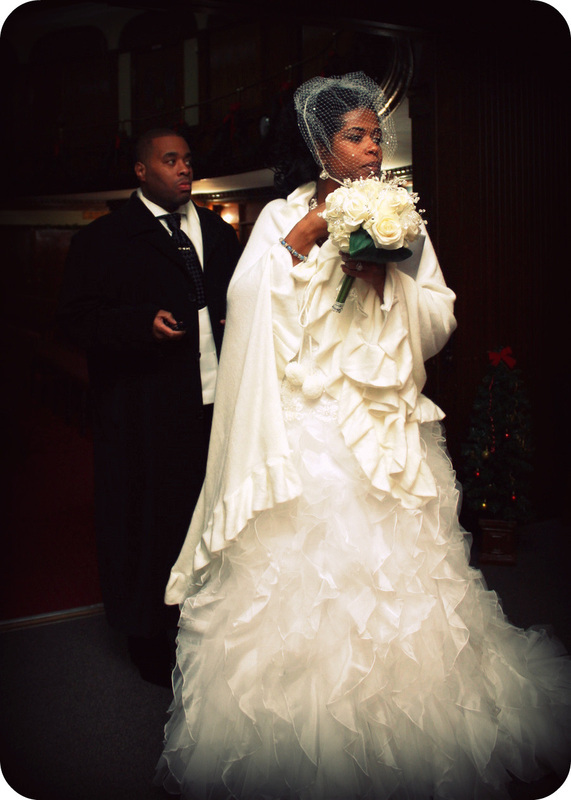 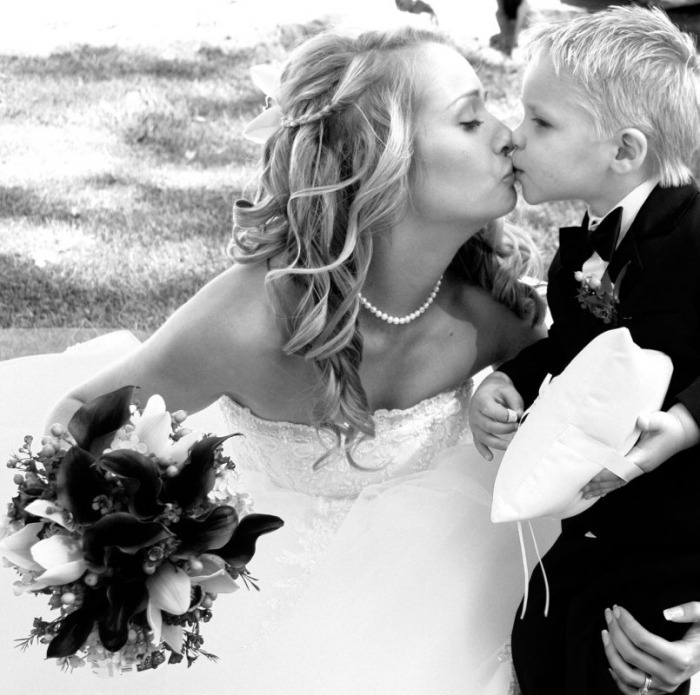 I specialize in wedding photography with an artistic documentary style. My job is to make sure you can revisit every lovely detail. 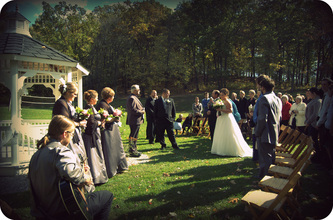 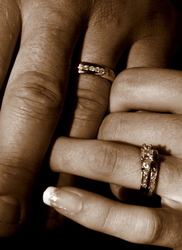 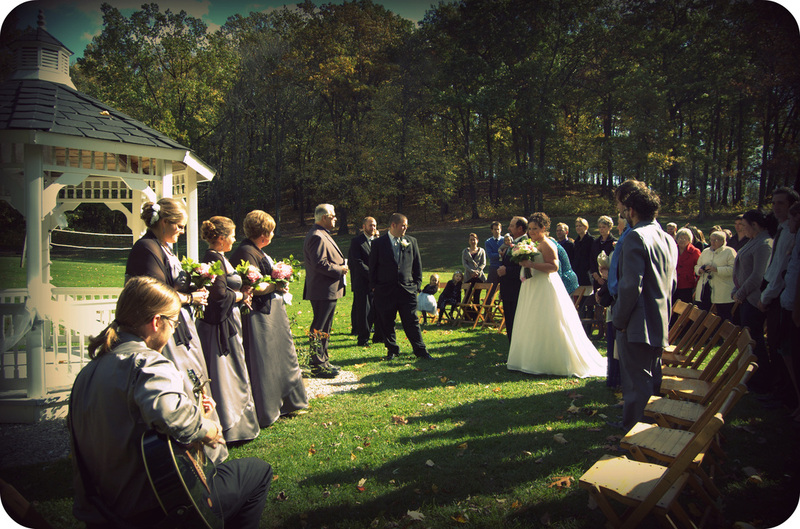 I guarantee fair prices, quality work, and my undivided attention for all my couples on this momentous and magical day.